DOES PAID SICK LEAVE AFFECT ONE’S FINANCIAL SECURITY? 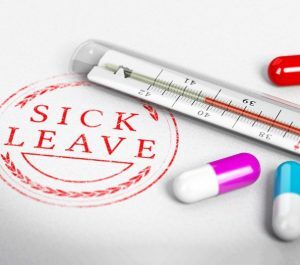 How should employees without paid sick leave protect themselves? 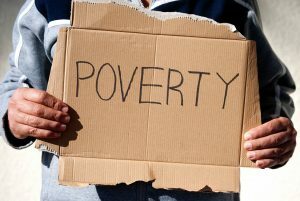 If you are at or below the poverty line, you should take advantage of any government benefit programs available to you, such as the Supplemental Nutrition Assistance (SNAP) program. 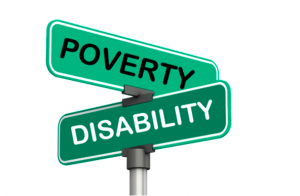 If you are above the poverty line, working, and have some disposable income, you should consider purchasing disability insurance. This can protect you from financial struggles resulting from an unexpected illness or accident. Financial advisors usually recommend setting aside three months of income for unexpected economic downturns. While setting aside three months of income may seem difficult, a second job may allow you to accomplish this. 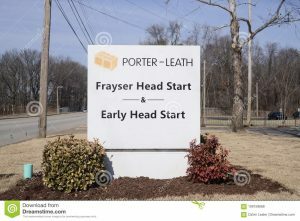 While employees can negotiate for better benefits from their employer, absent a collective bargaining agreement (usually negotiated by unions), employees do not have much leverage. If this method is not an option, employees can look into new job opportunities. With a growing economy, there may be a job with similar wages and skills required that offers benefits that could make a huge difference in the long-run. Tagged: "paid sick leave" and "poverty"